At Howard’s Way Travel, we understand that business travel can be tiring and stressful. Our team of specialist consultants will manage your travel schedule to ensure your trip, however long or short, runs smoothly, utilises your time and is cost effective for your business. 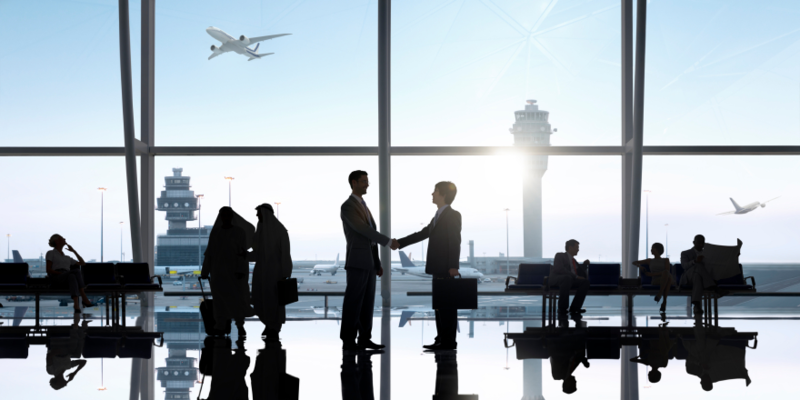 We work with a comprehensive portfolio of suppliers, including hotels and airlines, to offer the best deals for our business travel customers. Whether you are visiting an exhibition in Brussels or a supplier in China, our team will go the extra mile to offer comfort and peace of mind when traveling on business trips. Contact our team now to discuss your business travel requirements and let us create your bespoke itinerary.